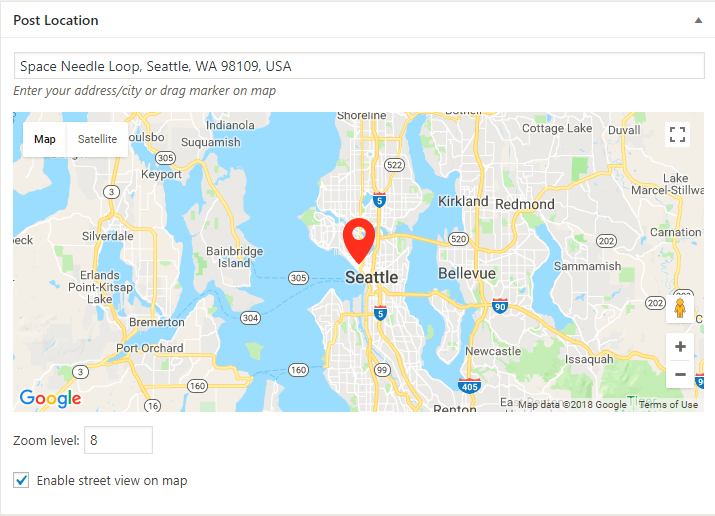 Meks Easy Maps was originally created as a feature for our Trawell WordPress theme but now it can be used on any WordPress website. 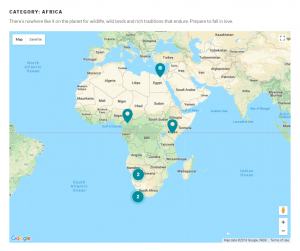 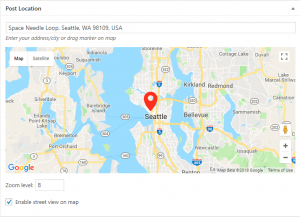 With Meks Easy Maps WordPress plugin you can easily assign locations to your posts and categories via Google Map user-friendly interface. 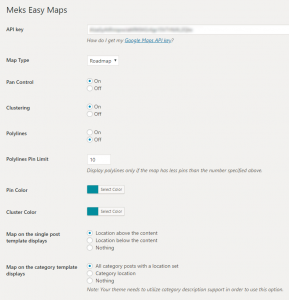 The plugin is highly configurable and provides you with the various options for displaying the map. 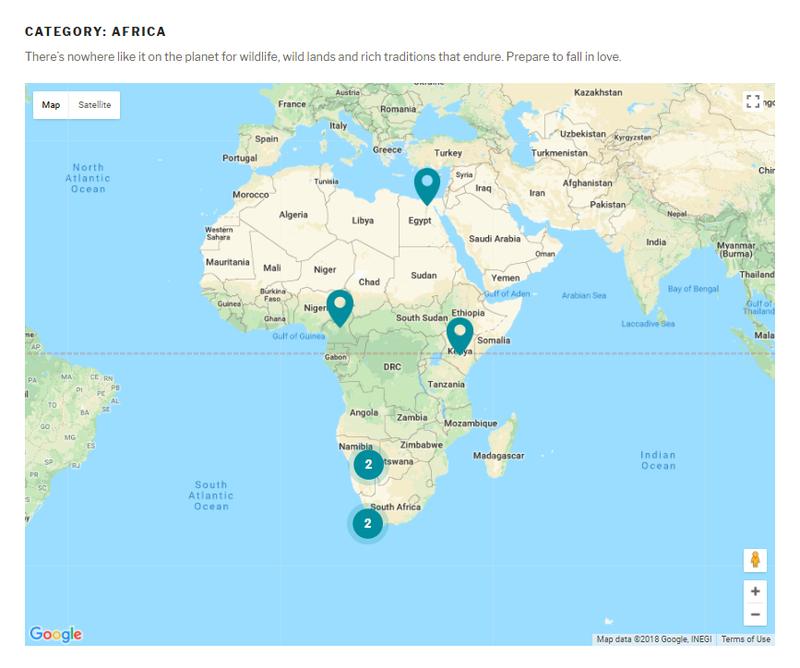 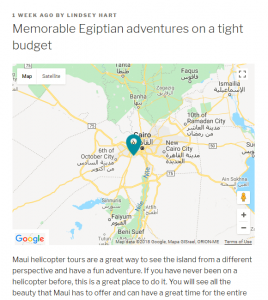 Besides the automatic display of your posts and categories on the map, you can embed your map anywhere on the website by using predefined [mks_map] shortcode. 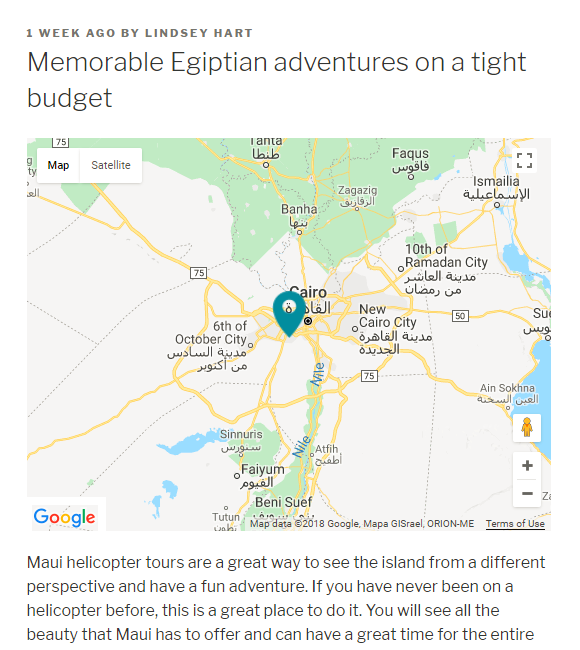 Use [mks_map type=”posts”] to display all your posts with locations on a single map. 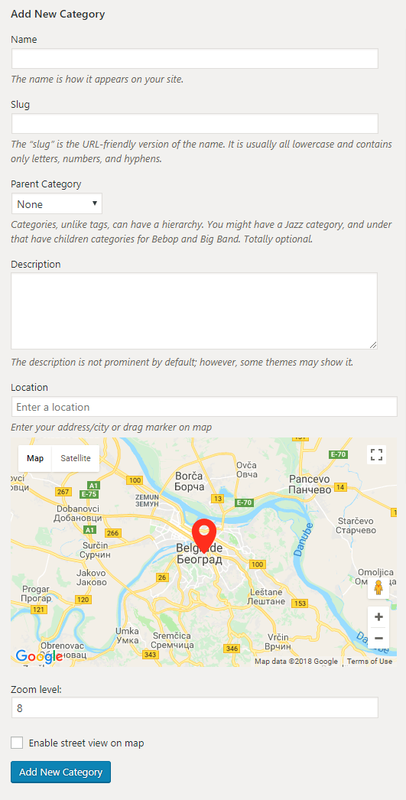 Use [mks_map type=”posts” cat=”2″] if you want to display posts from a specific category only (cat parameter represents the category ID). 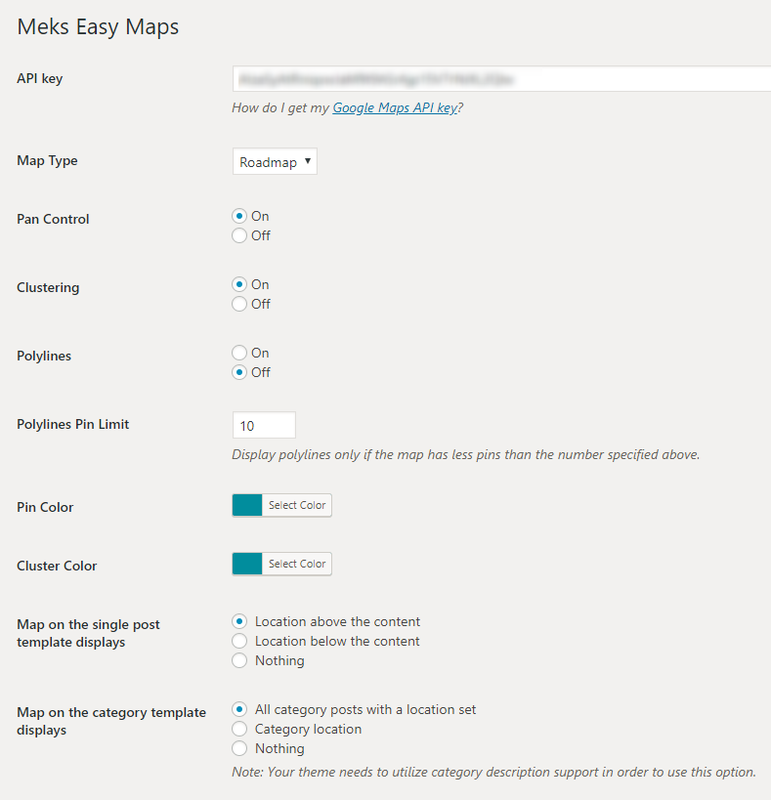 Use [mks_map type=”categories”] to display all your categories with locations.